Inattendu – Page 116 of 118 – Inattendu is a Swiss blog with the newest in fashion, design and interior. Never sleeping. Inattendu ist einer der grössten Schweizer Blogs mit dem Neusten aus den Bereichen Mode, Interior und Lifestyle. New illustration I’ve recently made for the April programme of beloved Relaxed Clubbing. You can watch the whole flyer on my website. 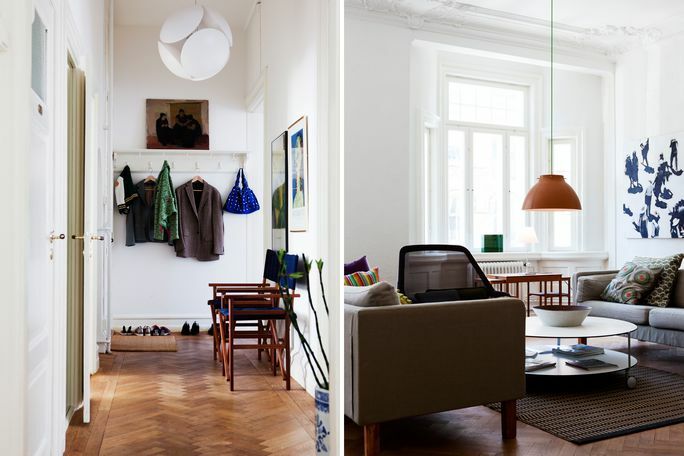 A great flat in Malmö, Sweden. Photos from real estate agency Bolaget.